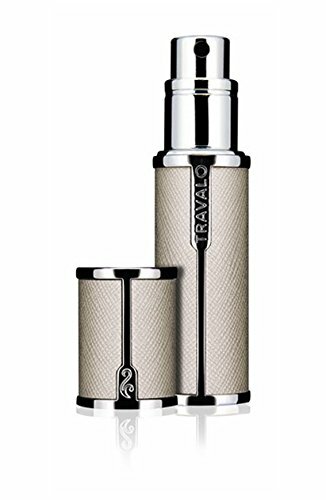 Offering a level of luxury in the portable fragrance market, Travalo Milano features a more refined, sophisticated approach to patented Travalo technology. 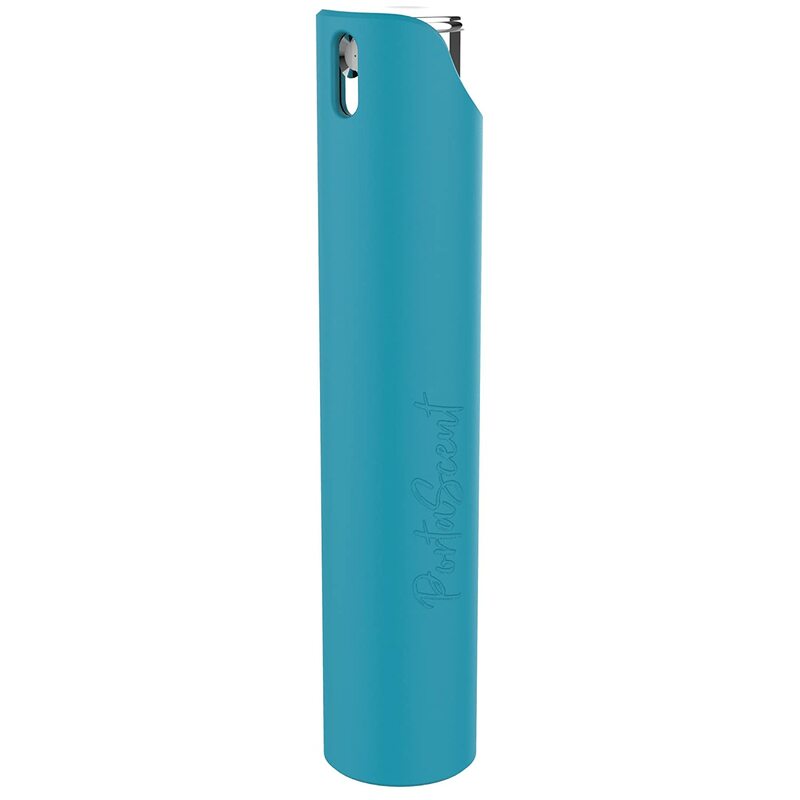 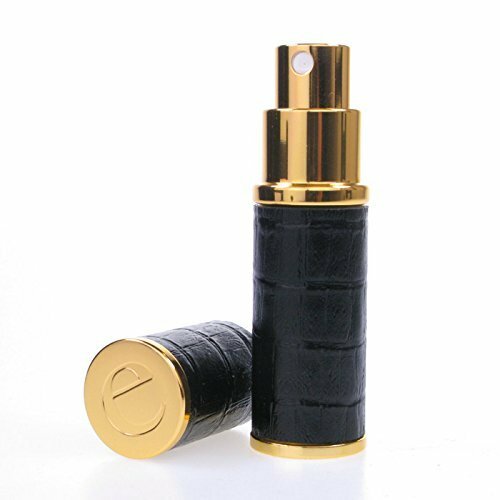 Featuring an elegant design of leatherette and polished metal, this sleek and functional atomiser makes the perfect travel home for your favourite fragrance. 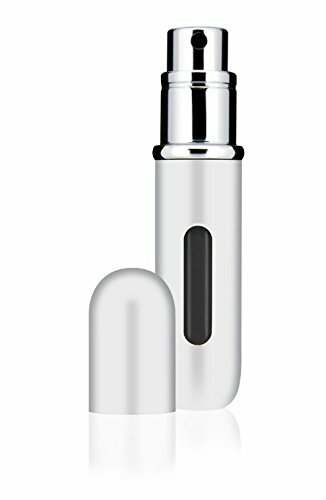 Featuring innovative refill technology, the Milano Atomiser provides direct bottle-to-bottle transfer for a leak-free refill in mere seconds, allowing you to take whatever fragrance you want out and about with you. 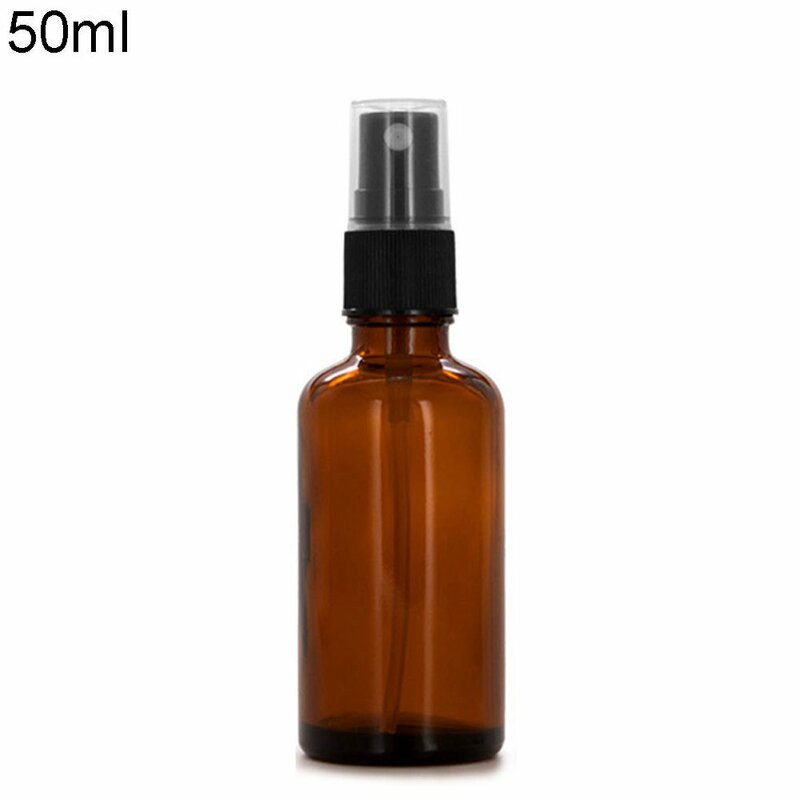 The Travalo Atomiser holds up to 5ml of eau de toilette or eau de parfum, equating to approximately 65 sprays. 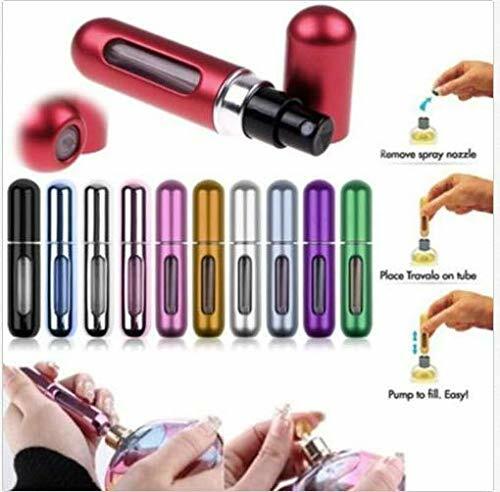 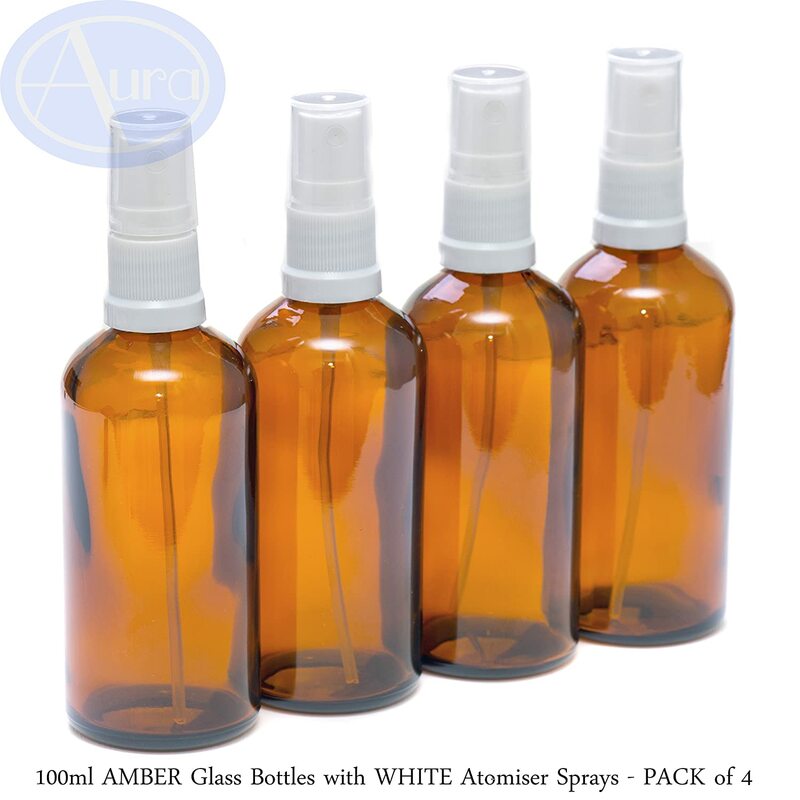 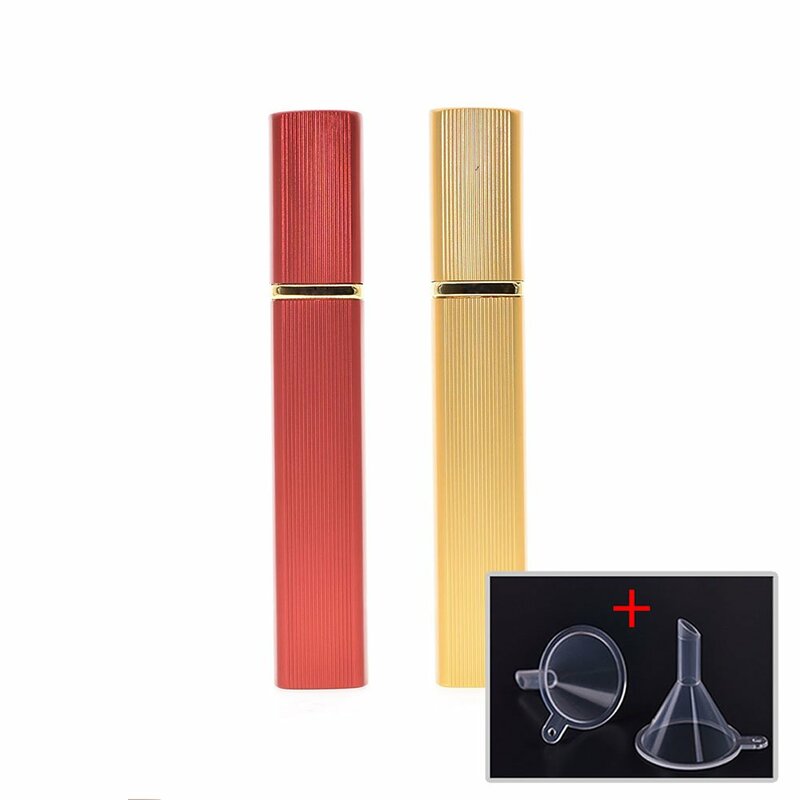 Easy to use and compatible with most perfume bottles, this atomiser is the perfect way to keep your fragrance with you wherever you go whilst maintaining a sense of luxury.